Our Lodge is nestled at the base of the Whitefish Mountain Range, just steps from the Flathead National Forest. Spectacular vistas await you in every direction, just outside the front door. 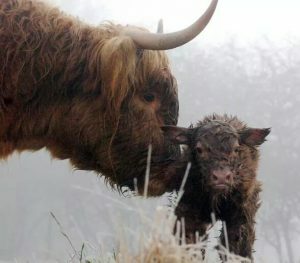 But don't worry, we're not all that removed from the comforts of a city! 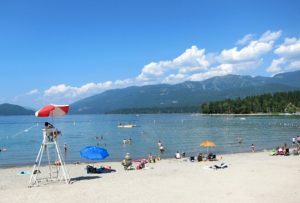 The artisan community of Whitefish is only five minutes away, and features a wide range of restaurants, entertainment and shopping opportunities. 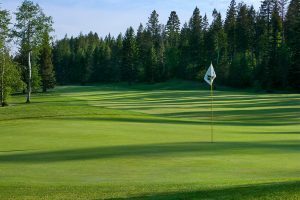 Whitefish is also considered Montana's year-round recreational capital, offering golf, skiing, fishing, hunting, horseback riding, mountain biking and hiking, just to name a few. Coming to Montana to visit Glacier National Park? Make our Lodge your base camp! The park is a short, 20 minute drive from the western entrance, giving you quick access to all of the year-round activities you'll find within. We invite you to kick up your heels and enjoy the fresh air, from the privacy and comfort of your own private Lodge. Give us a call, or send us an email, to let us know how we can help you enjoy all that the "Last Best Place" has to offer! Our summer night skies are void of light pollution. 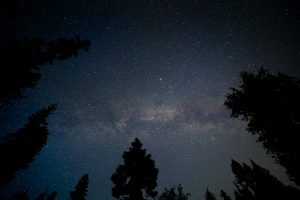 See the Milky Way in all it's glory and enjoy some stargazing so magnificent you'll feel like you can reach up towards the sky and touch the stars. This is the heart of the winter season, and we would love to serve as your base camp for your skiing, hiking, and other outdoor activities. Start spring off right, with a getaway full of fair weather activities such as golfing, white water rafting, hiking, boating and birding (just to name a few)! The days are mild, and the nights are crisp. 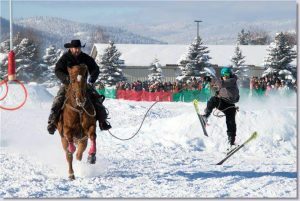 The Golden Time in Montana, and especially in Whitefish itself! The days are long (the sun doesn't set until nearly 11pm in late June!) and sunny, with no humidity. This is the perfect time of year for enjoying Glacier National Park, or enjoying countless numbers of water sports. The fun is limitless, and the Lodge is the perfect place to enjoy it all! 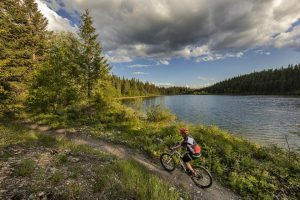 Ride more than 30 miles of lift-accessed and cross-country mountain bike trails on Whitefish Mountain Resort or over 42 miles of single-track on The Whitefish Trail. Whitefish, with cooler temperatures turning the foliage brilliant colors of yellow and red. Enjoy a week of Autumn golfing, hunting, fishing or birding! Montana Bed 'n Bale . © 2019 Created by: WWD.